A nice effort was witnessed by the stable prepared runner Wakool when the runner finished 2nd, late in proceedings under the riding of Nathan Punch. Wakool started at $4-1 with Eight One Sanchez heavily-supported into betting favouritism. The Wodonga prepared runner settled off the pace early, sitting last many lengths off the leader which was Falcon Ruby. 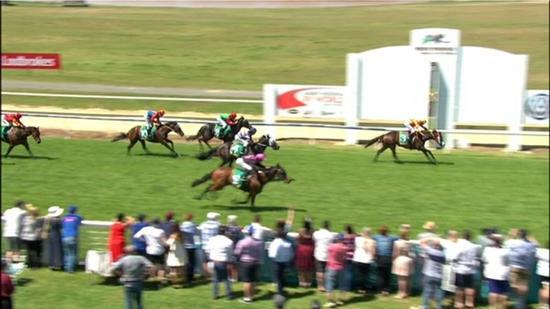 Turning for home Cmon Honey charged through to lead and was in no danger at the race's conclusion, with a solid debut for the stable put in by Wakool, gaining a podium finish first time out.